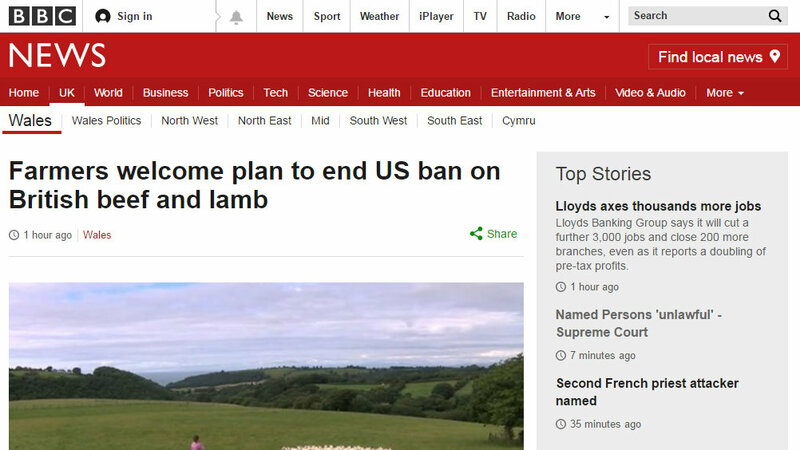 Farming unions in Wales have welcomed the news that America is considering proposals to relax import restrictions on British lamb and beef. 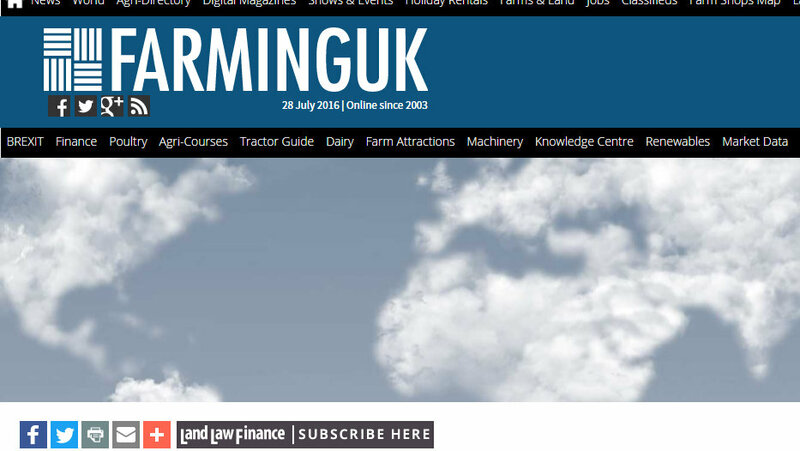 United Dairy Farmers, parent company of Dale Farm, has reported on its annual results for year ending March 2016. 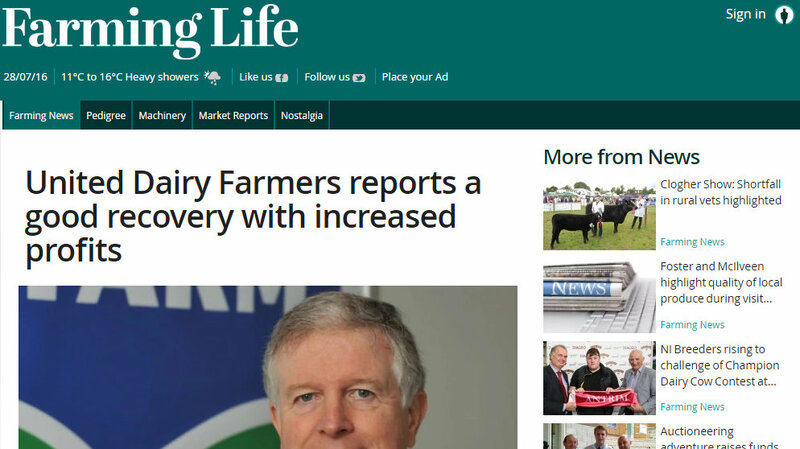 In the wake of the Brexit vote, farming interests in Northern Ireland are anxious to work with the Republic to secure the best deal for exports, according to Minister for Agriculture Michael Creed. 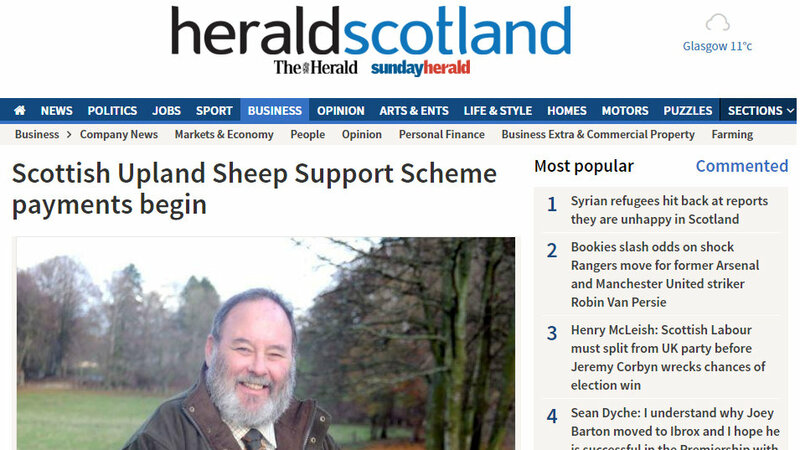 Payments under the new Scottish Upland Sheep Support Scheme (SUSSS) began today. 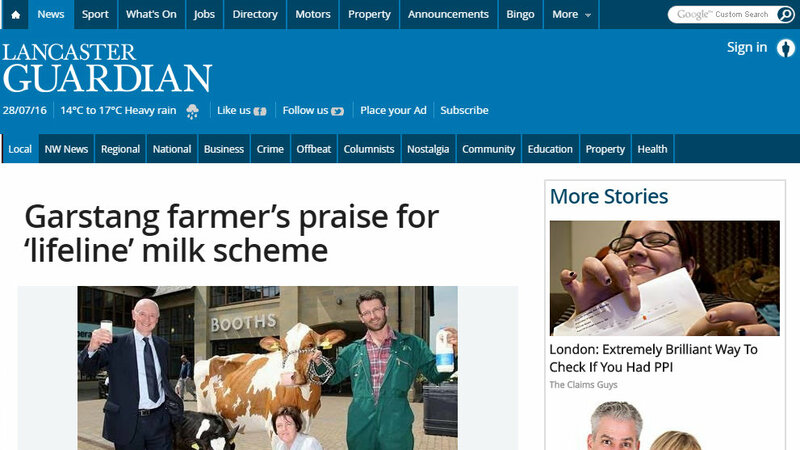 A Garstang farmer has praised a supermarket’s pioneering Fair Milk Deal as being a lifeline for their business. 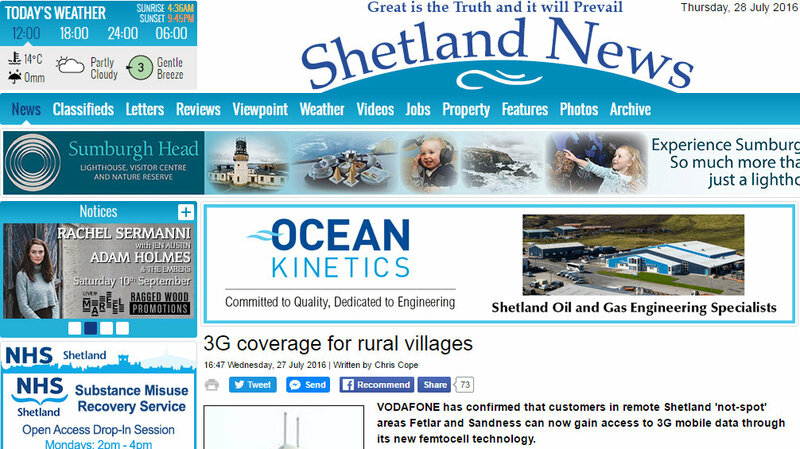 Vodafone has confirmed that customers in remote Shetland 'not-spot' areas Fetlar and Sandness can now gain access to 3G mobile data through its new femtocell technology.